Two pictures showing the future path of artwork Картины и портреты из цветного картона на заказ. Winter of 2016 was full of revelations begotten in hard art-work! 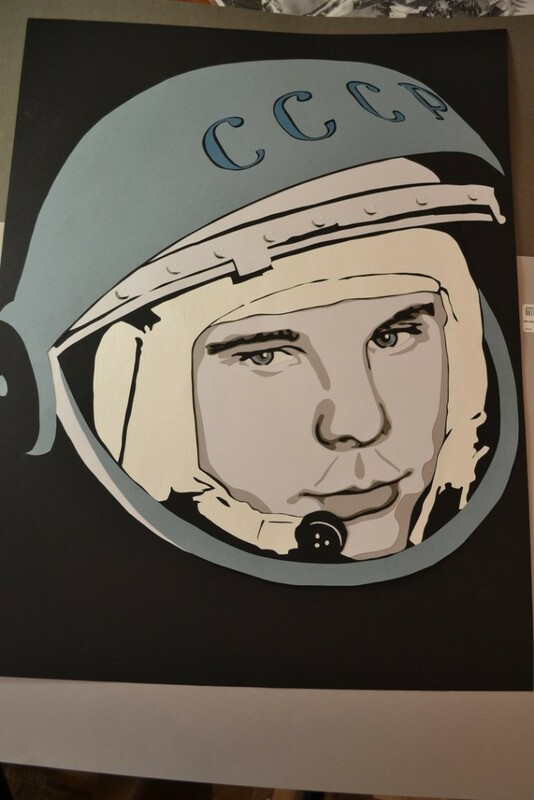 Two significant works show the step between simple applique and modern multilayered applique are “Gagarin” and “Girl with a pilow”. Experience of artwork on that pictures formed the basis for completely layered applique when each layer corresponds to that details on the object of art and now details in pictures appears as deeper as they are appears on the object or face.